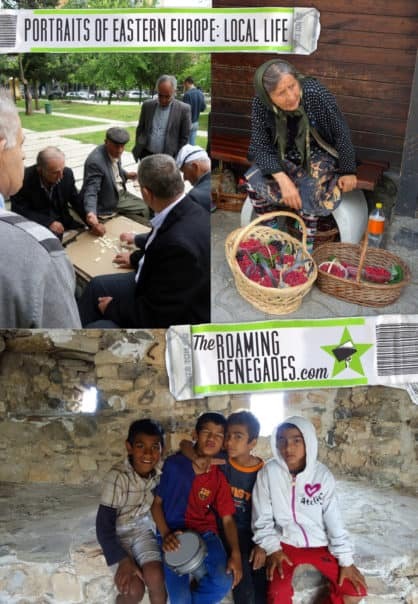 Reflecting on visiting Europe’s newest but little visited country: Kosovo. The once tormented state with a historic heart and a fascinating culture to discover. 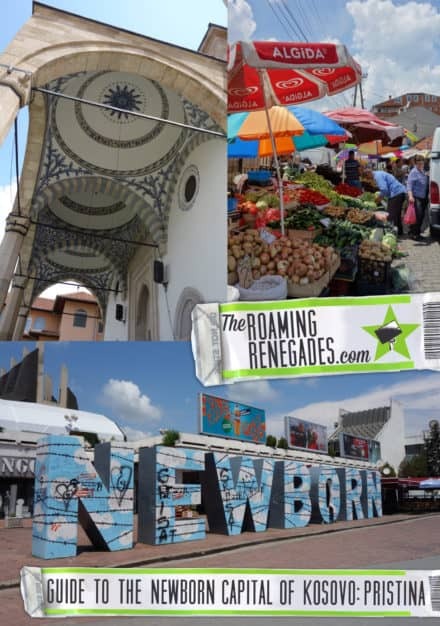 As we made our way through the Balkans on our 4 month trip around Eastern Europe this year the country we knew least what to expect from was the newest: Kosovo. A country whose name brings about images of war, refugees and suffering, even the county itself is still a controversial concept across the region. 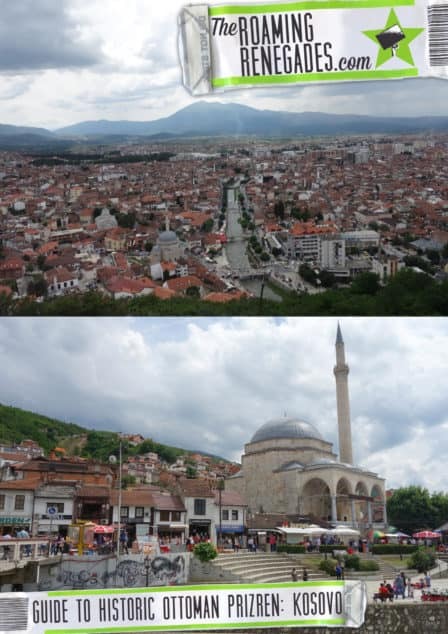 A guide to the Ottoman city of Prizren, Kosovo. A historic step in time in this new country! Exploring the Newborn capital of Kosovo. 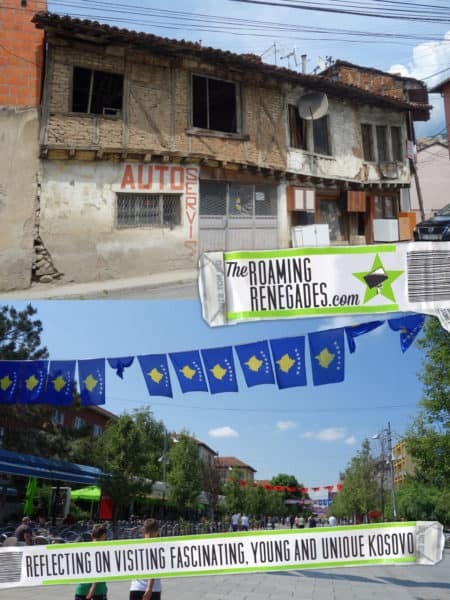 A guide to the unremarkable and yet extraordinary Pristina!